With the right multi-purpose room ideas, your home can provide a variety of functions, even without much space. Transforming a home into one that is more functional is as easy as turning living areas like the dining room, living room and spare room into multipurpose spaces. 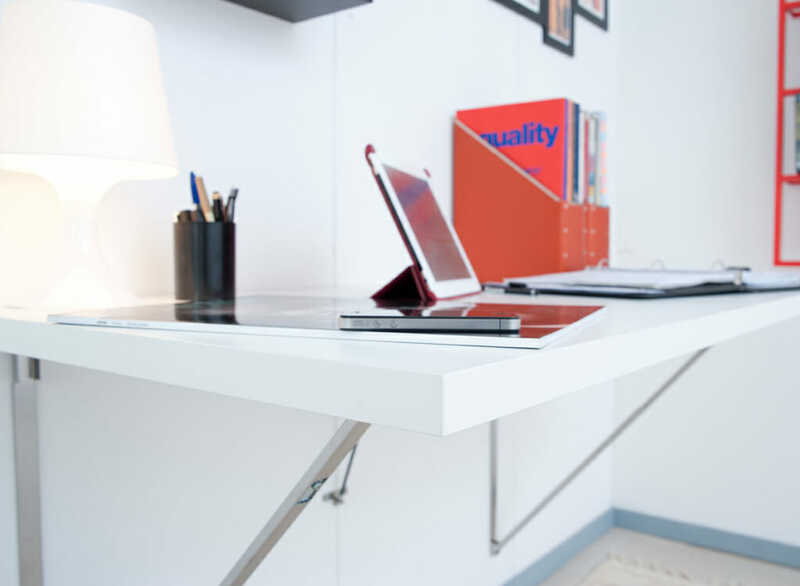 You can incorporate your own unique style, too, such as an elegant lamp, decorative chair or stylish shelving to add some pizzazz and take the “corporate cubicle” look out of it. Closet systems like this one from Resource Furniture provide you with a number of storage options that range from walk-in closets to shallow cabinets. You can easily customize them and pair them up with a shelving system or a space-saving wall bed. How about tossing your children’s toys into open wire bins hung on their walls? This makes it a cinch to keep your kids’ rooms and floors tidy without having to stuff toys into a closet or under the bed. You can also hang up colorful tote bags on the back of your children’s bedroom doors for stashing toys quickly after they’re done playing with them. You can use your ceiling space to store away seasonal items or other things you don’t use on a regular basis. Simply hang up some sturdy racks to create an overhead utility space. They will still be within reach but will look much more organized. When family and friends visit, you need an area where to hang up coats and store clothing. Vertical shelves are great for this. You can use them to store your friends’ folded clothing items and other personal effects. When friends are not visiting, you can use the shelves to display knickknacks, office supplies or other accessories. Why not try a multi-purpose rack and hanger panel to hang up towels, hats and winter coats or other personal items? It can be added anywhere you see fit, such as bedrooms, closets, bathrooms or hallways. This Piano hanger rack comes in black, white, oak and walnut finish with a couple of size options. The laundry room can be used to accommodate much more than just a washer and dryer. Consider adding storage cabinets with large cupboards brilliantly encased inside a set of doors where you can store your cleaning supplies, dry goods or even small appliances. You could even use it as a broom closet and pantry. 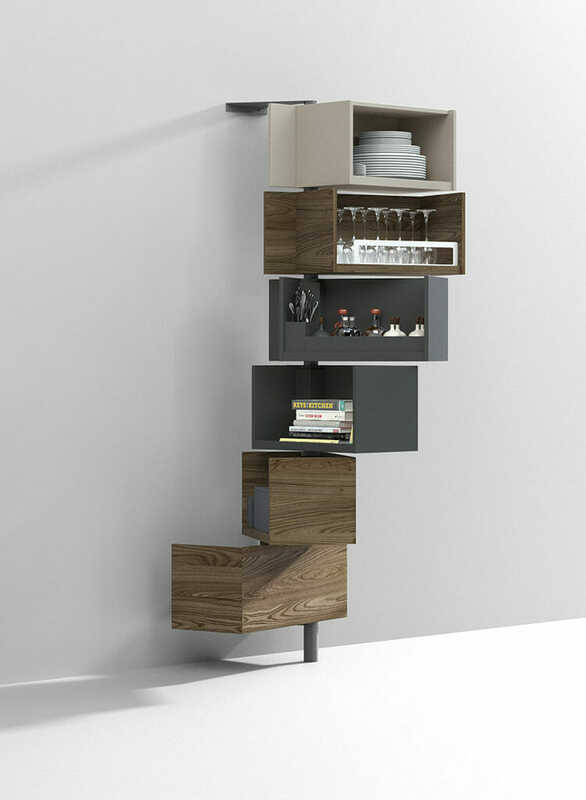 Vertical expansion is a key strategy in organizing small spaces that are also multi-functional. Create more space with wall beds, bunk beds and tall shelves. 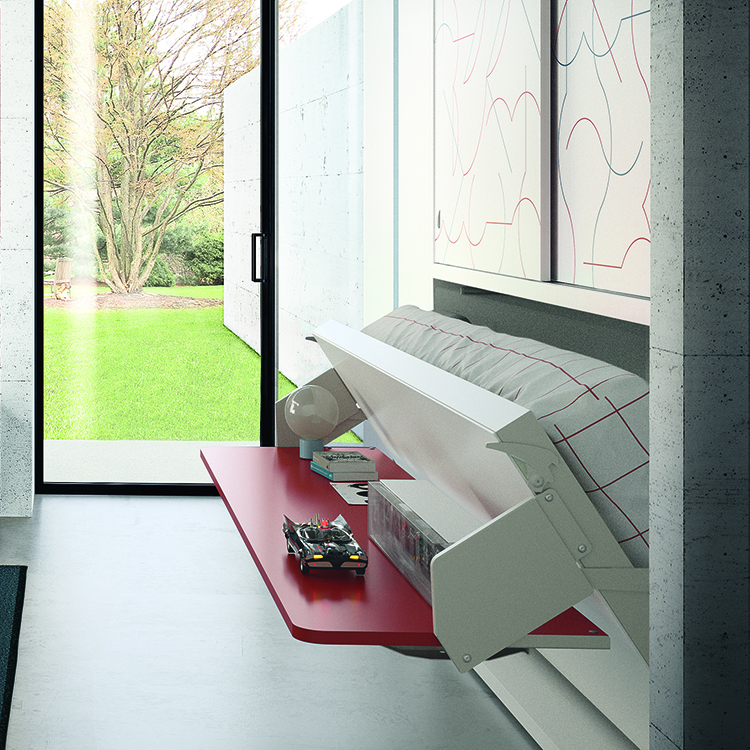 If you’re looking to create extra space in your kids’ bedrooms, bunk beds are perfect. However, traditional bunk beds can seem claustrophobic. Instead, why not create a more open layout with a set of bunk beds that fold away when not in use? Murphy beds and transforming bunk beds will help provide your kids with more play room and allow you to maximize every square foot of space. During the day, wall bed bunk bed systems can offer your kids or guests a work surface or comfortable sofas to sit on while later transforming seamlessly at night into bunk beds. Wall beds are the perfect way to utilize the space in a guest room for multiple uses. You can have your guests spend the night in your home during visits instead of having them book a hotel. When you’re not entertaining guests, the bed goes back into the wall so you can reclaim this space. Turn your basement into both a laundry room and family room. You can hide your front-loading washer and dryer inside and behind bifold cupboard doors. Tuck away laundry supplies inside a matching, adjoining closet. Add a sofa, TV, and white walls to create a clean and bright-looking multipurpose room. How about a bedroom/home theater? 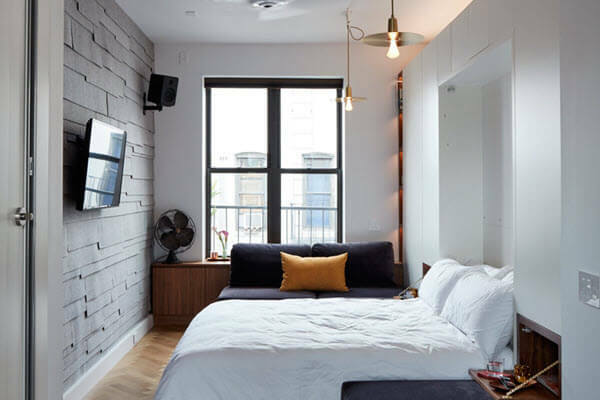 Once the wall bed is folded up, the guest room turns into a home theater by adding dimmable lights, a giant flat screen, surround sound speakers and blackout curtains. Throw in some lightweight but lush chairs that you can move easily to provide extra seating space for guests. Now you can have a dining room, living room and office all in one. 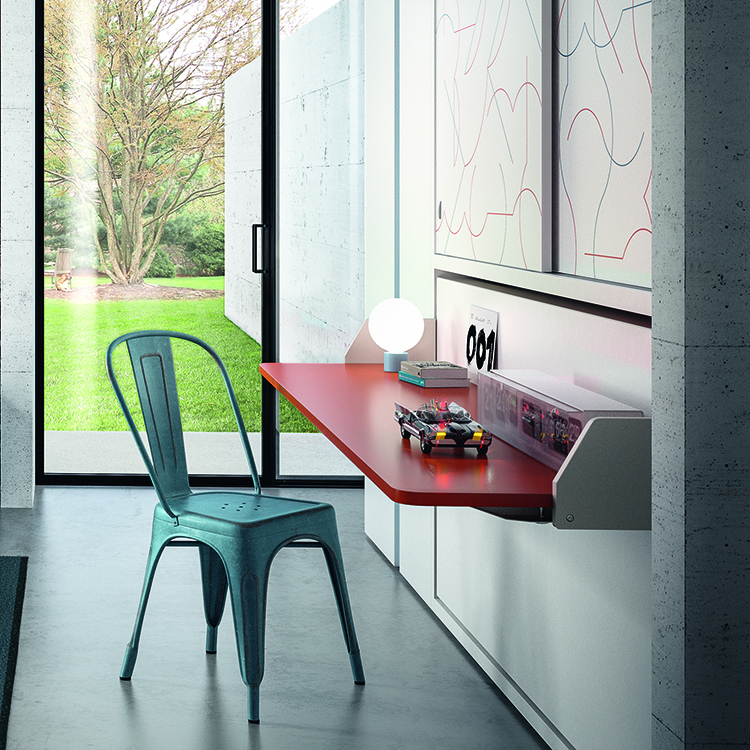 By including a dining table you can also use as an expansive workspace and double-duty furniture and modular glass-fronted cabinets where you can store your books, it’s easy to switch uses for this room. 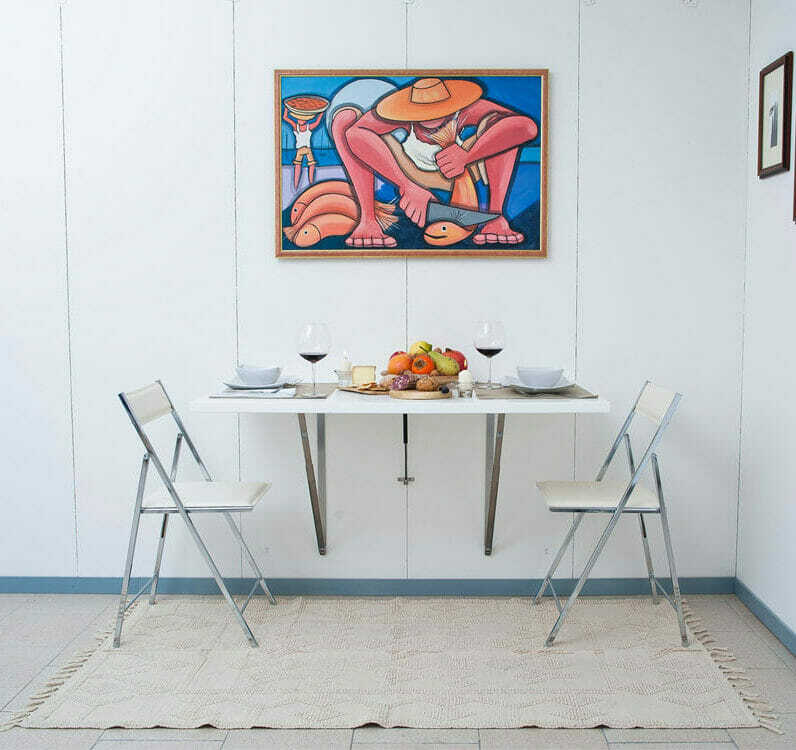 You could also find chairs that hang on the wall – when entertaining guests, you can easily add seating to accommodate them. With multi-purpose room ideas, it’s not about splitting one room in half where one area serves as a guest room and the other as an office, for example. Instead, you can allocate the space of the entire room according to how often it’s used. If you only have guests over twice a year but you work from home, then you should allocate most of the room to be your home office and the rest of it as a guest refuge. Any room can be transformed into a functional living area with a smart design. If your guest bedroom stays vacant most of the time, why not install a fold-away bed so the space can be used for another purpose, like a craft room, home office or lounge area. A great idea would be a foldout Murphy bed to accommodate overnight guests, which folds up to reveal a desk for you to work on. A multi-use room means choosing the right accessories and furniture that allow you to easily turn a guest room into an office, gym, dining area or nursery when needed, and vice versa. 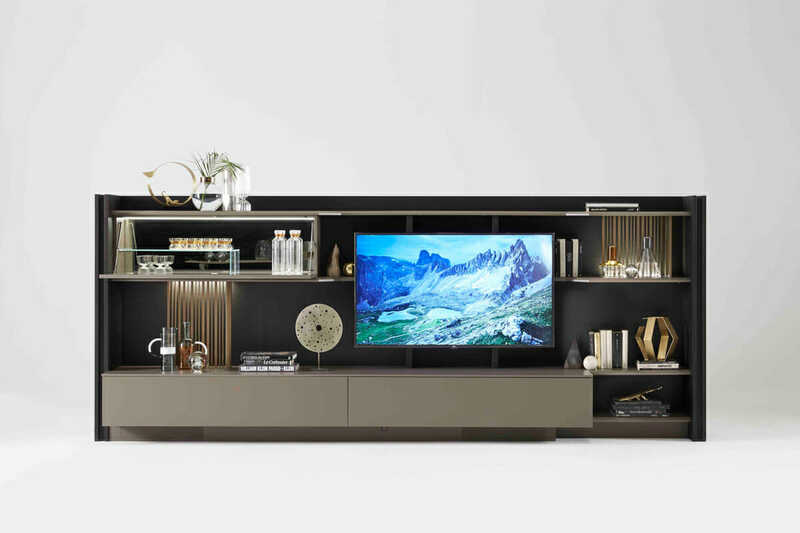 The secret to this is choosing multifunctional or modular furniture that makes the most of every square foot. Wall Beds: With over 60 different types of wall bed systems, you can turn a single space into a room that performs multiple functions. Wall beds are great space savers, making them ideal for guest rooms, studios, home offices and more. 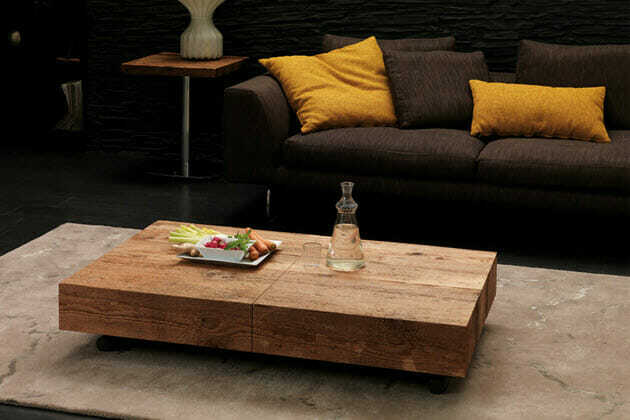 Transforming Tables: Turn your dining table into a coffee table or an expanding console through the use of transforming tables, like the Cristallo transforming coffee table. Seating, Accessories and Storage: Try these space-saving essentials to give your multifunctional home a finishing touch. 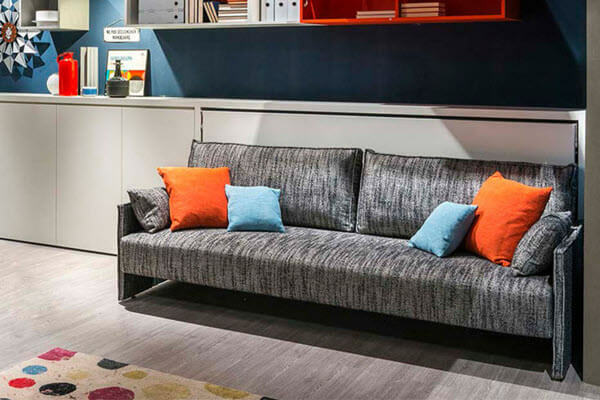 You will find everything from transformable wall accessories to compact seating to storage solutions that are customizable. 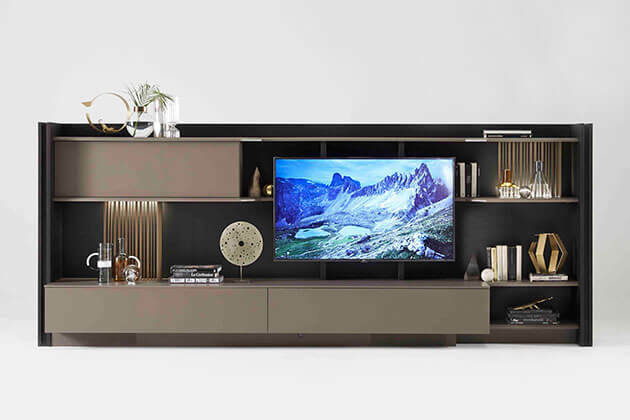 Browse our huge selection of transforming furniture and multifunctional solutions. We have everything you need to put your multi-purpose room ideas into action. Modern Murphy bed design ideas can turn almost any room in your home into a multifunctional space.